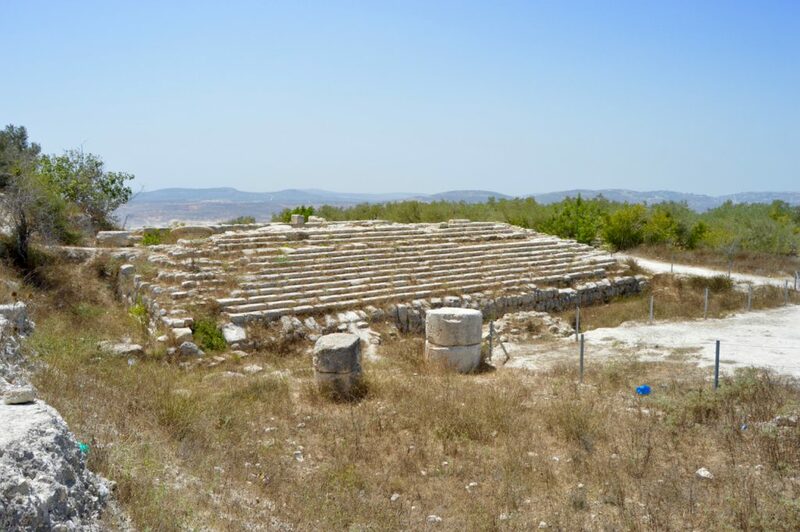 Sebastiya has become very popular with tourists thanks to the excavated remains of a Roman town and amphitheatre on a nearby hill. There is much to see in this large, attractive village, and a string of souvenir shops and restaurants catering to tourism have sprung up as a result. A guest house provides somewhere for visitors to stay over. 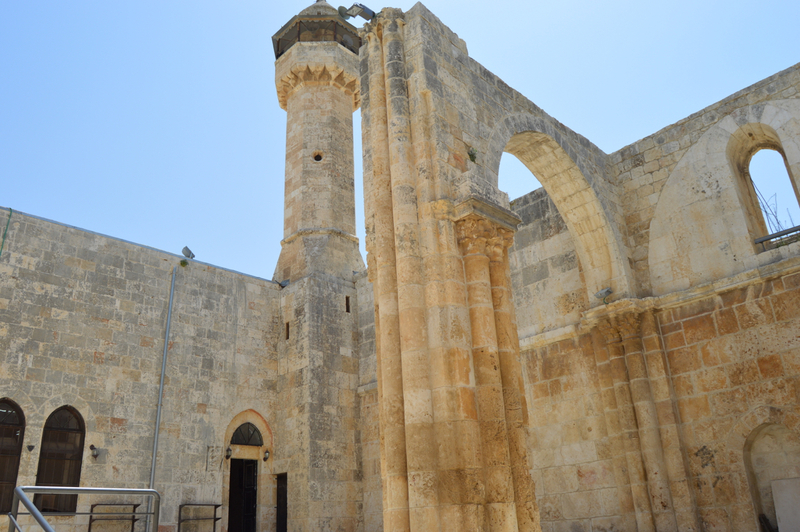 There is an information centre in the main square, next door to the village’s main mosque which is built within the remains of a Crusader cathedral. Across the square, Sebastiya’s Youth Development Association has its own headquarters, while on a sunny day the village’s older residents can be found playing board games or drinking tea in the shade of the square’s trees. Sebastiya is the kind of place you could pass an excellent day exploring. 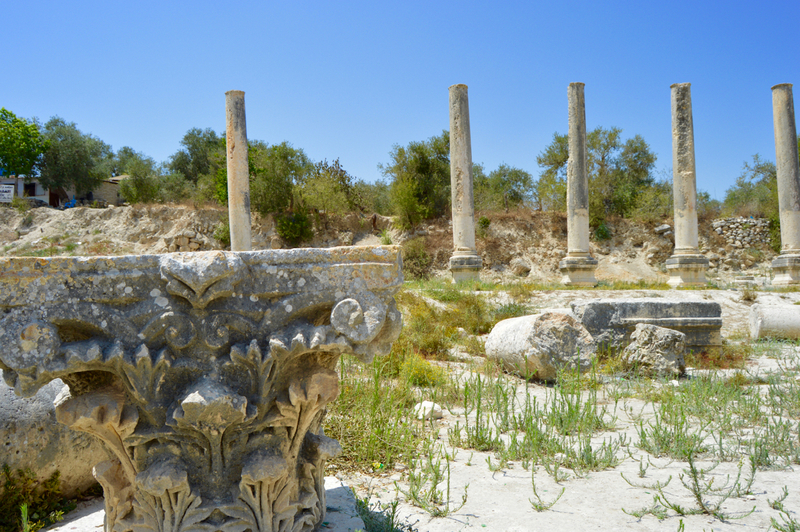 The excavated Roman town is surrounded by beautiful nature, and spectacular in its own right. 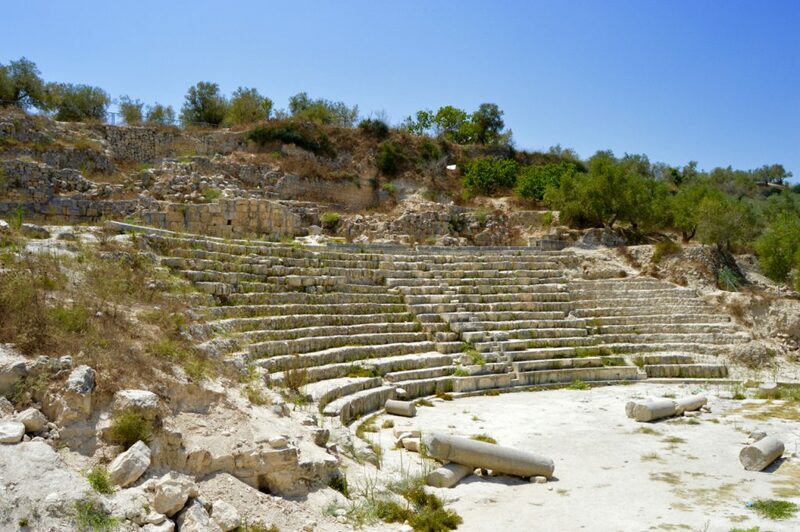 The amphitheatre comes with panoramic views stretching out over olive groves towards distant mountains. 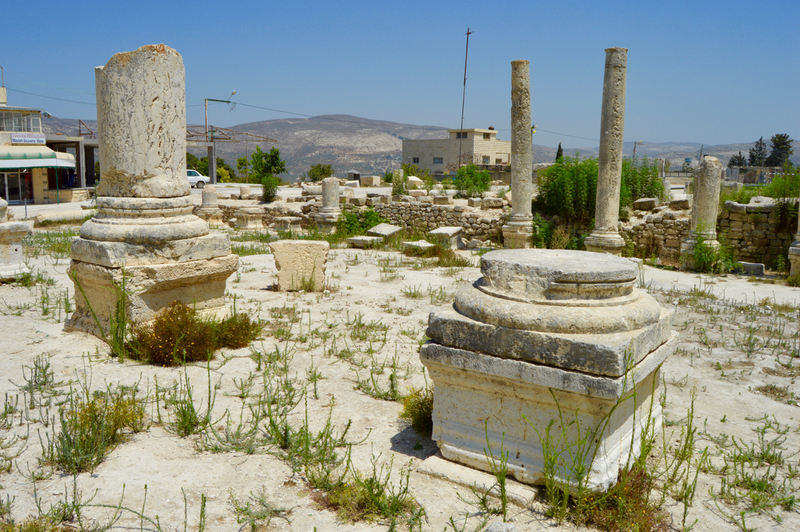 Stone-lined paths lead through what was once a thriving Roman town, sometimes known as Augusteum. 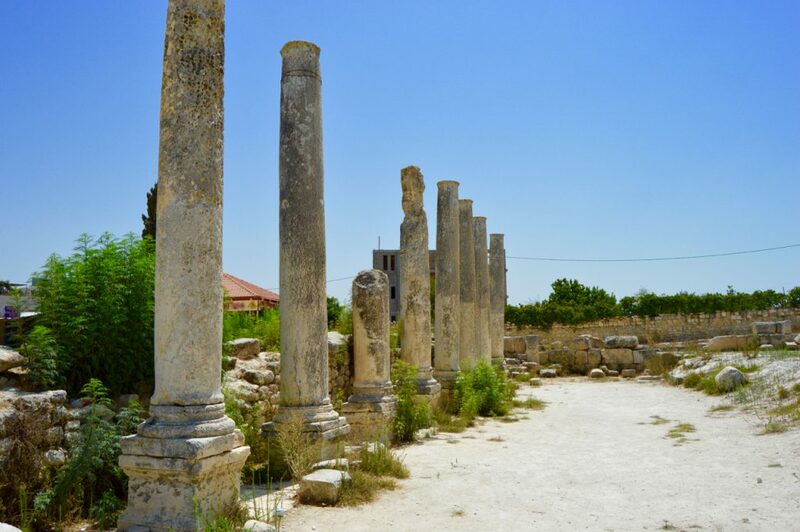 Highlights include the rows of columns which signify a large hall, the city gate flanked by two towers and the forum. 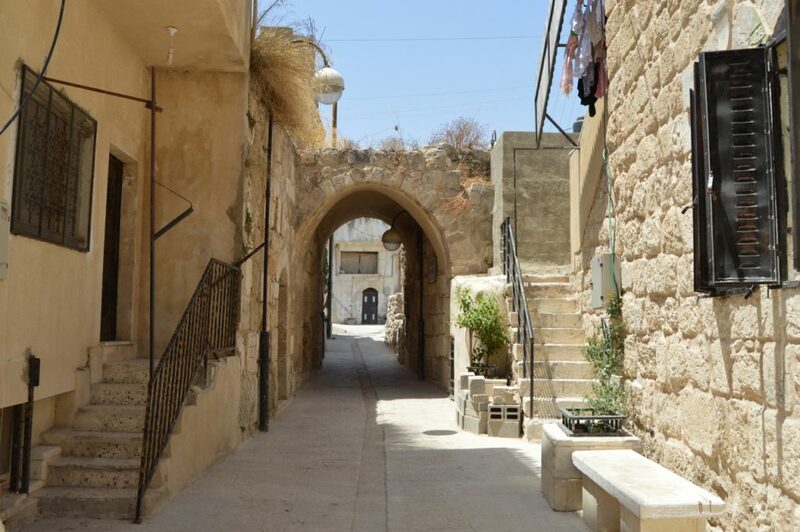 Sebastiya itself is a relaxed and charming village, with the unmissable Nabi Yahya Mosque located inside the old Crusader cathedral. 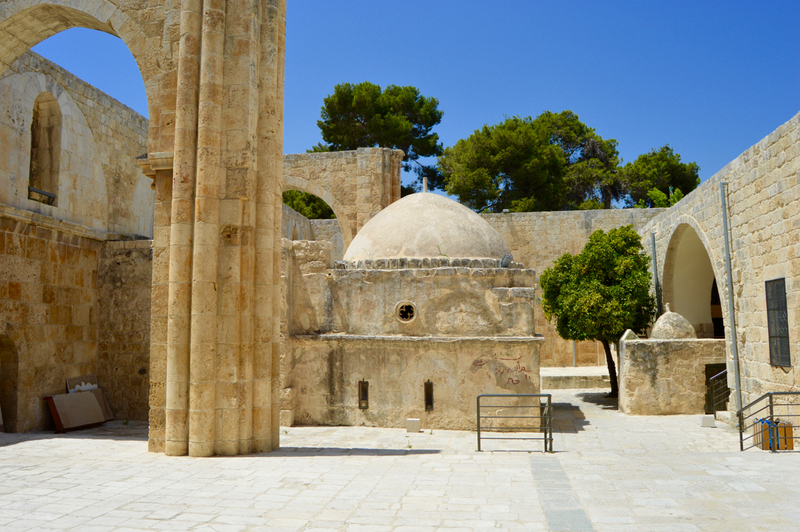 It is believed the cathedral was built over the tombs of the prophets Elisha, Obediah and the head of John the Baptist. There are four restaurants surrounding the car park and entrance to the Roman town and amphitheatre. 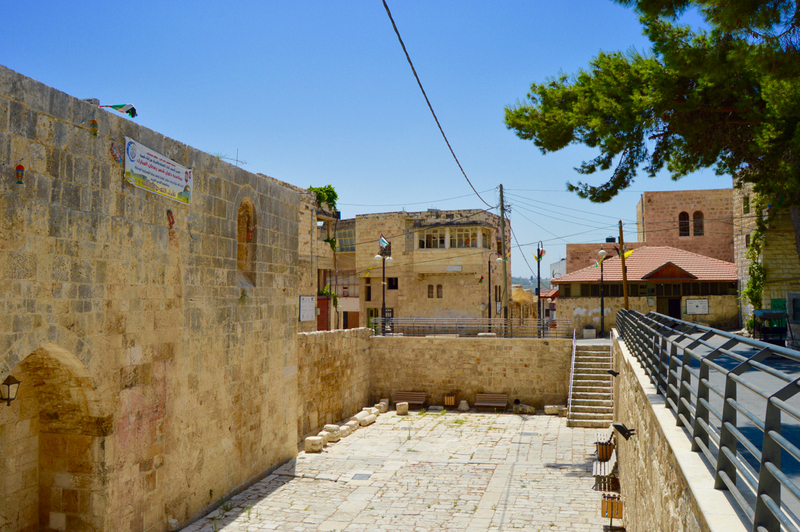 Otherwise, head to Nablus for a greater range of dining options. The Sebastiya Guesthouse is ideally located just off the main square, and is an attractive, well-maintained place. 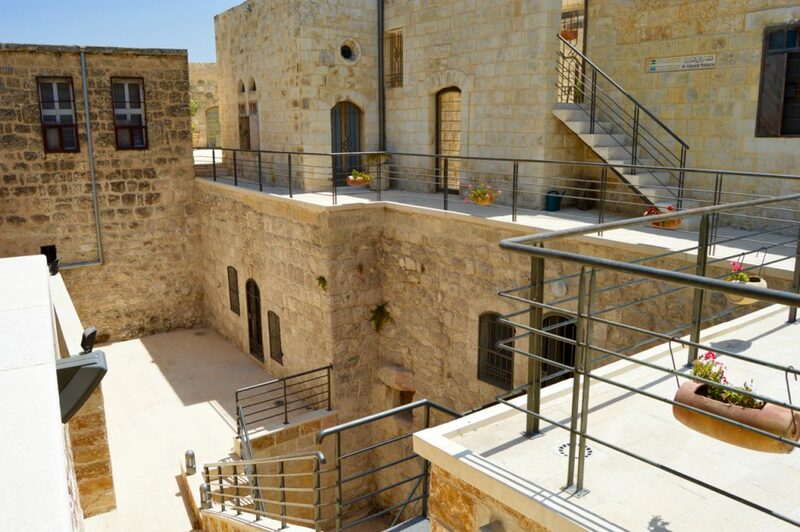 It has spacious and tastefully decorated rooms, but most guests would agree the highlight of any stay is the delicious, locally-sourced breakfast enjoyed with stunning views of the Nablus mountains. 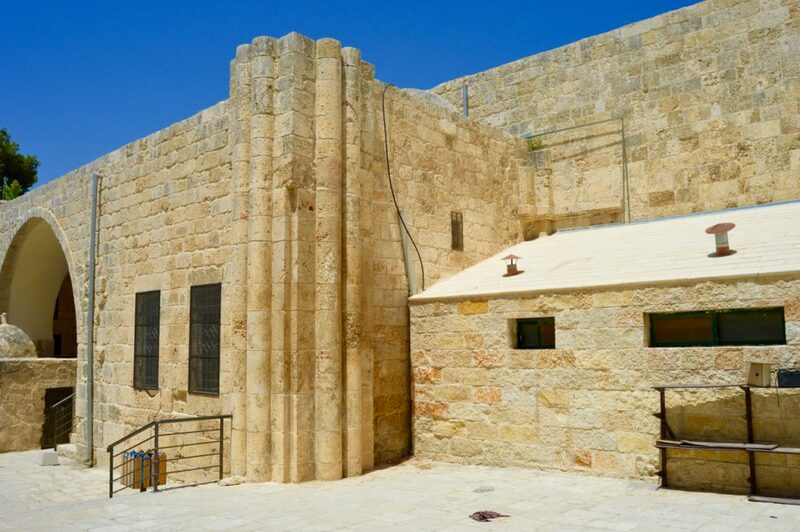 There is also a range of places to stay in Nablus, 12km away, or in the cities further south.